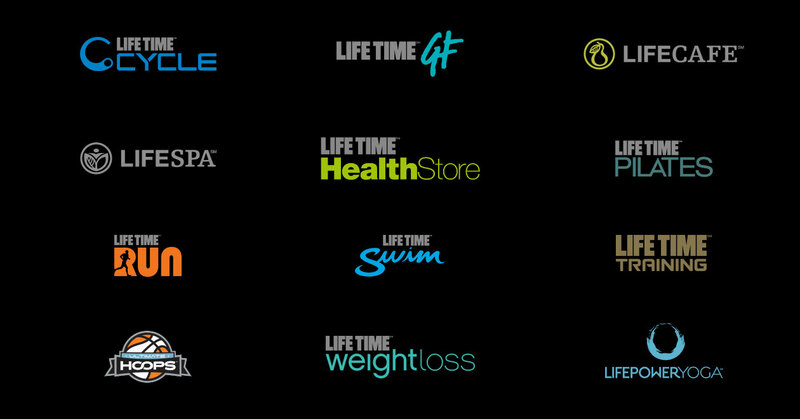 LIFE TIME ATHLETIC AT SKY OFFERS AN UNPARALLELED EXPERIENCE THROUGH FITNESS PROGRAMS AND CERTIFIED FITNESS PROFESSIONALS TO SUPPORT THE HEALTH AND FITNESS GOALS ITS MEMBERS. THE CLUB IS COMPRISED OF OVER 70,000 SF OF ROCKWELL GROUP DESIGNED FITNESS, LIFESPA, POOL, LIFECAFÉ, LOUNGE AND ATHLETIC FACILITIES. EVERY INCH OF THE CLUB SPACE EXUDES LUXURY AND ATTENTION TO DETAIL, FROM THE CLOUD PATTERN MOSAIC TILED OUTDOOR POOLS TO THE LED CEILING LIGHTS, REMINISCENT OF A WATER DROPLET RIPPLE IN THE WATER CLUB, THERE IS NO REASON TO EVER LEAVE THE RESORT AMENITIES AT SKY.